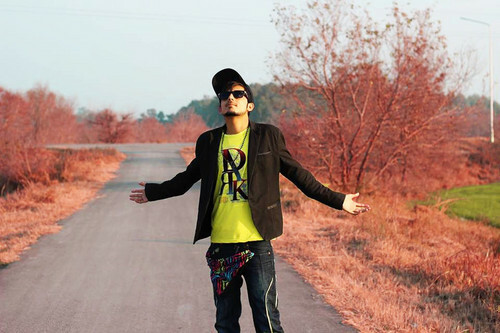 Attitude Boy - Cool Display Pictures. 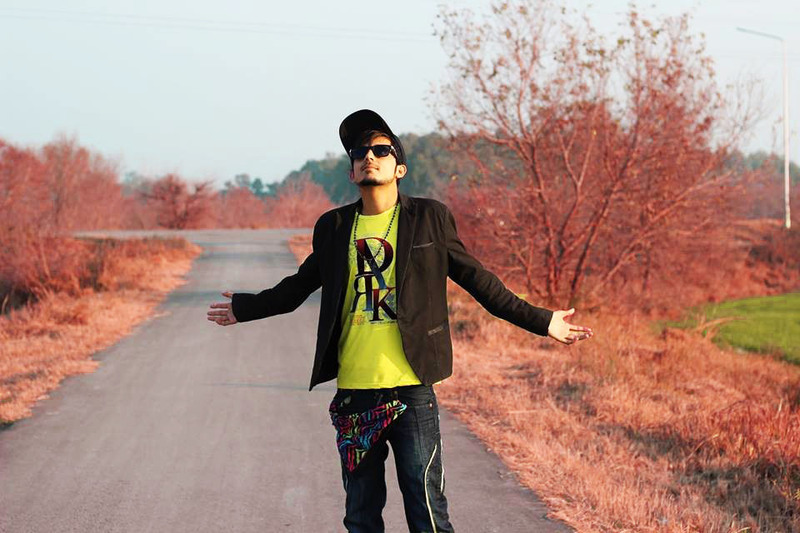 Stylish Facebook پروفائل Picture (DPs). HD Wallpaper and background images in the Emo Boys club tagged: photo facebook dp boys cool emo boys cute boys girls dp attitude boys. This Emo Boys photo might contain پہناوا, overclothes, آؤٹر, and اوورکلوتھیس.